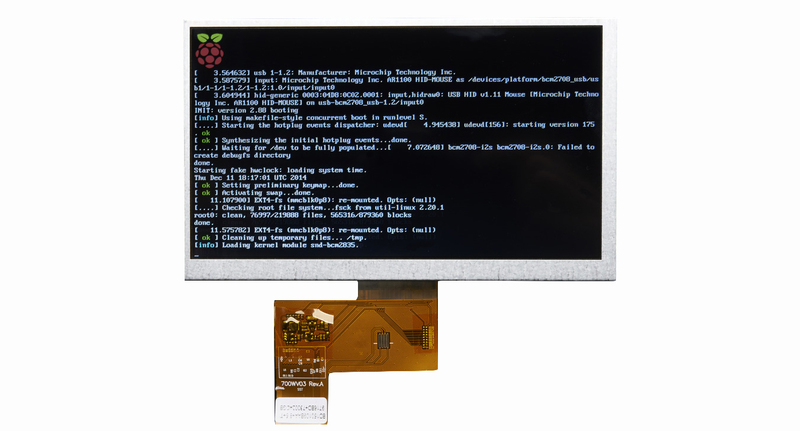 This 7.0" TFT screen has lots of pixels, 800x480 to be exact, and an LED backlight. Its great for when you need a lot of space for graphics. 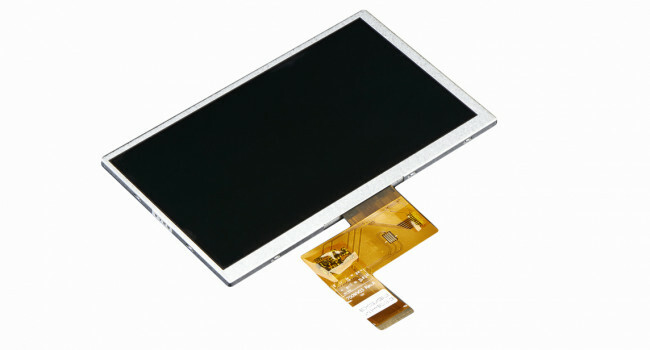 These screens are commonly seen in consumer electronics< such as miniature TV's, GPS's, handheld games car displays, etc. A 40-pin connector has 8 red, 8 green, and 8 blue parallel pins, for 24 bit color capability. 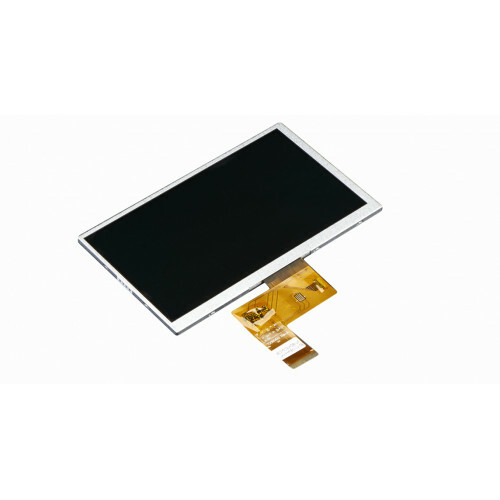 Touchscreen Overlay 7" + Controller If you already have a 7" TFT that is about 165mm x 105mm in size (with a visible area equal to or smaller than 152mm x 91mm), you can put this resistive overlay ..